Are you a real estate broker or an agent? Need a custom website or software that helps all your listings in one place so you can manage them? 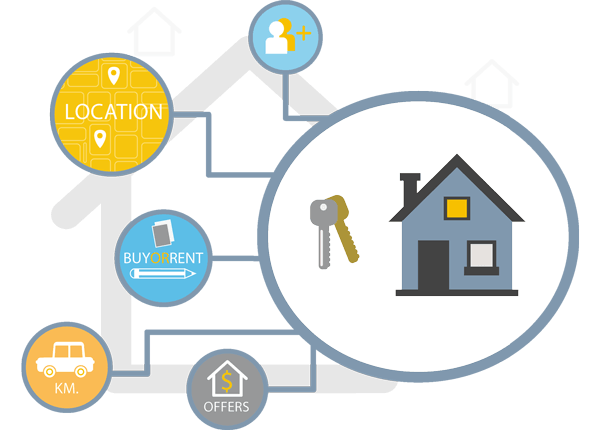 Prometteur provides real estate website development, real estate mobile application development and real estate software development. Technology enables user to find homes and stays without having to go around physically. With the help of online services, buyers get a more realistic view of the property also bringing transparency to the market. Introduction of predictive analysis algorithm will be able to accurately target customers with the exact kinds of properties they are looking to buy, much like E-Commerce portals with personalized ‘wish-lists’ of item, people have expressed interest in buying online. Real estate business is dynamic in nature. It requires handling various processes like handling multiple projects, tracking different locations, keeping up to date inventories, selling property, finding tenants, getting investors on board for new developments among many others. 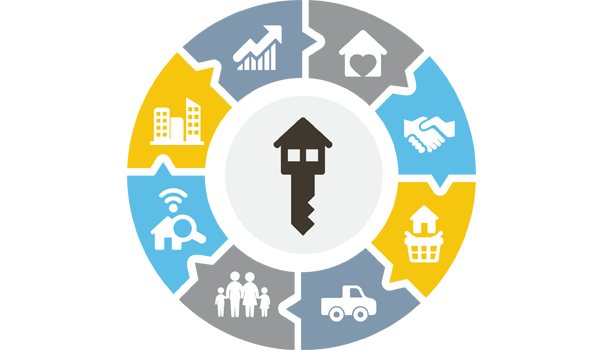 The real estate business is complex involving various processes, which are often interlinked to each other. Automation and use of technology improves communication and reduces friction for managing business for real estate companies. Detailed 3D-view of rooms, receptions, gardens, swimming pool etc..